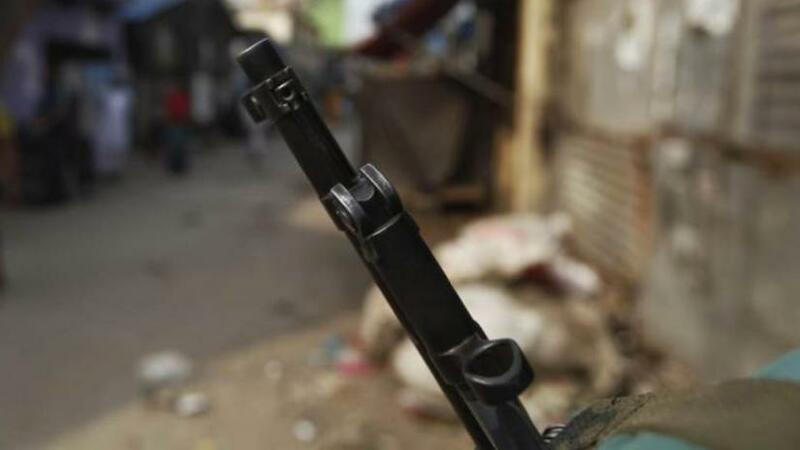 A suspected robber was killed in an alleged gunfight with police at Ujanchar Beelpar area in Bajitpur Upazila on early Friday, reports UNB. Police named the deceased as Arshaf Uddin, 30, son of Bachchu Mia, from Bhairab Upazila's Manikdi area. He is accused in several robbery cases.